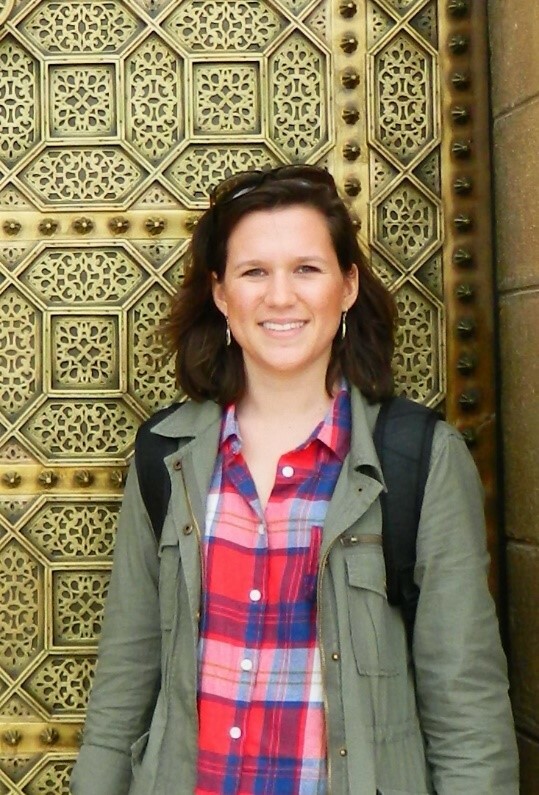 Lauren is a senior at Boston College studying Political Science, with an Islamic Civilizations minor. Lauren is the Co-Founder and President of Nourish International BC, a newly-established chapter of a nationwide non-profit that works to eradicate poverty by developing social entrepreneurship and implementing sustainable development projects with partners across the world. This year they have partnered with CECAM, a Bolivian non-profit and will work together to develop ecological technologies such as solar ovens and dry toilets in order to find an environmentally sound solution to the health and sanitation problems within neighborhoods of Cochabamba, Bolivia. In the future, Lauren would like to work to empower women and children in impoverished and repressed areas, and focus on combining the work of non-profits such as Nourish International with governmental policies around the world. Throughout the fellowship I developed my delegation skills. Through individual coaching and peer feedback sessions I learned different key strategies in terms of organization, assigning tasks, and following-up with team members. I was then able to put these to practice through my daily interactions within my chapter. MCN provided a forum to talk about big ideas. It was an escape from the day-to-day logistics of managing an organization and an important reminder of our purpose. Sharing with and learning from other students expedited my growth as a leader and the effectiveness of our organization.